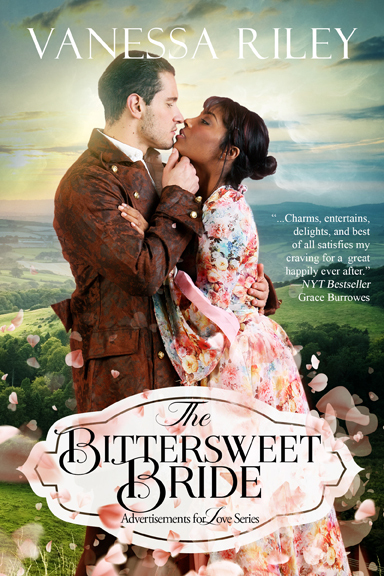 Author of The Bittersweet Bride, Vanessa Rileys ROGUES AND REMARKABLE WOMEN regency romance series, the first featuring an Afro-Caribbean heiress and the dashing Duke she unexpectedly falls in love with to Esi Sogah at Kensington, in a nice deal, a three-book deal, by Sarah Younger at the Nancy Yost Literary Agency (World). A short story of beginnings: A second son must find his place in the world, but can he trust his heart and not the heavy-handed antics of his father, the Earl of Crisdon. Ewan Fitzwilliam needs his life to change. Unwilling to follow in the footsteps of his abusive father, he gathered the strength to break free. Saving a young flower picker from troubles upon his father's estate may prove the opportunity he needs to become a man of honor. 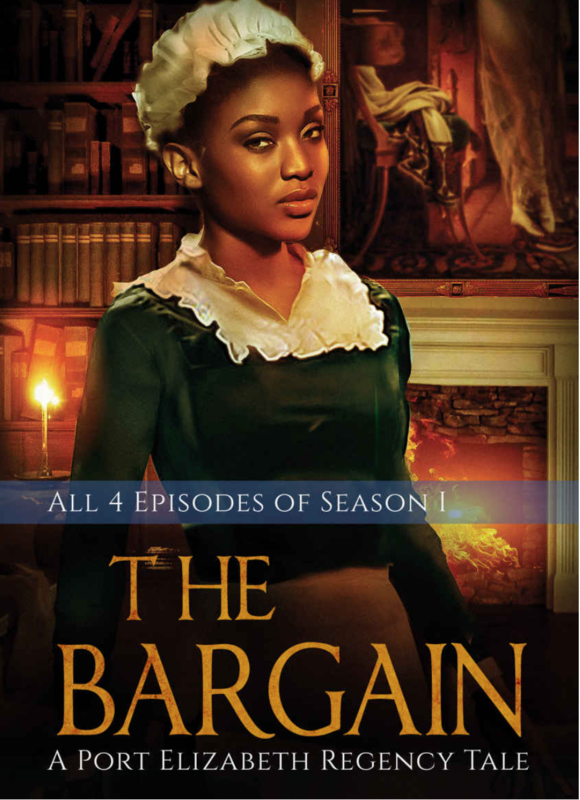 Theodosia wants a better life, and she intends to build a flower business that caters to the perfumers in Town, but can she trust a rich man's son to teach her better diction to impress potential clients? Or will she learn a different lesson, succumbing to the dangerous attraction she feels for the tortured playwright? 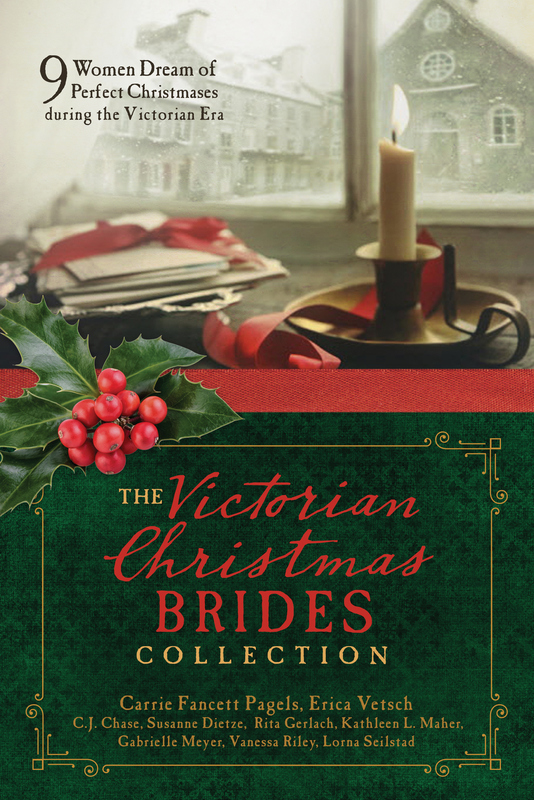 When a newspaper advertisement for a bridegroom nets London's most famous actor, a shy, sheltered heiress risks all to be with him in a mad dash to elope, escaping her overbearing family's plan for an arranged marriage. But does the actor with the voice of honey have far too many secrets to make a safe happy match? A friends newspaper advertisement for a groom nets the most famous actor in London, Arthur Bex. 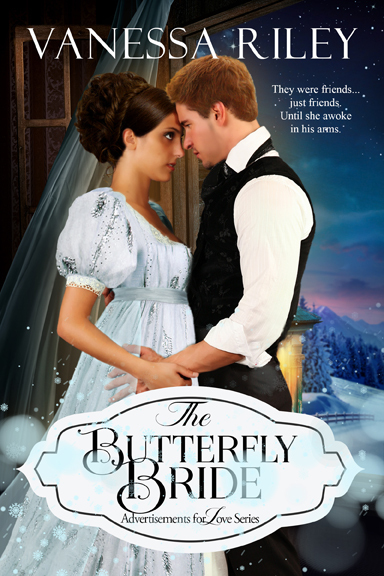 Shy heiress Ester Croome proposes to elope with the handsome man, who shes secretly loved for two years, in order to escape an impending engagement arranged by her overbearing family. 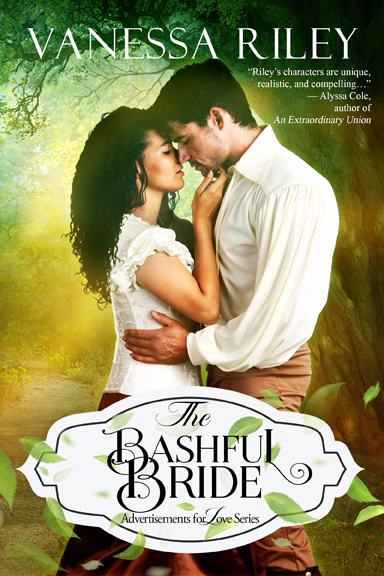 Trying to outlive the shadow of his villainous uncle, Bex needs to marry quicklyto a woman of good character. And smart, beautiful Ester fits the bill. But a harrowing trip to Gretna Green and dangerous abolition rallies prove to be a more treacherous stage than either imagined. Infatuation and a mutual love for Shakespeare might not be enough to bind a couple looking to outrun the chains and secrets of family and the past. Shy, nearsighted caregiver, Gaia Telfair always wondered why her father treated her a little differently than her siblings, but she never guessed she couldn't claim his love because of a family secret, her illicit birth. With everything she knows to be true evaporating before her spectacles, can the mulatto passing for white survive being exposed and shunned by the powerful duke who has taken an interest in her? 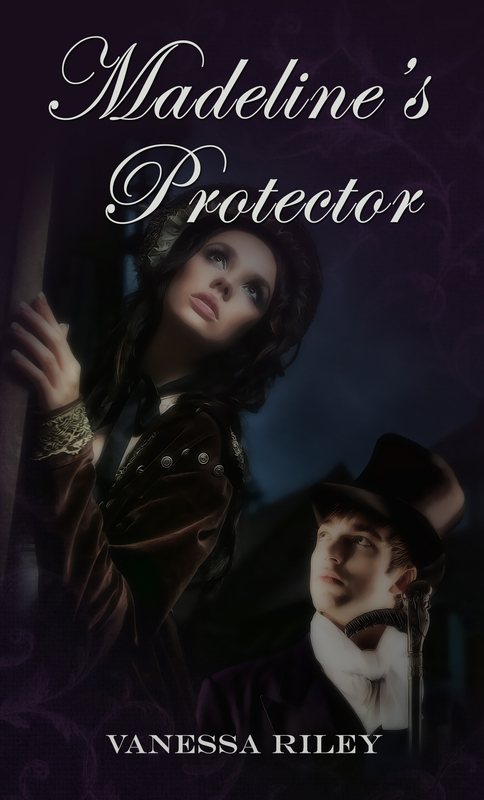 Ex-warrior, William St. Landon, the Duke of Cheshire, will do anything to protect his mute daughter from his late wife's scandals. 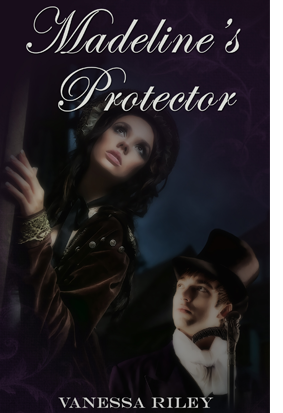 With a blackmailer at large, hiding in a small village near the cliffs of Devonshire seems the best option, particularly since he can gain help from the talented Miss Telfair, who has the ability to help children learn to speak. If only he could do a better job at shielding his heart from the young lady, whose honest hazel eyes see through his jests as her tender lips challenge his desire to remain a single man. 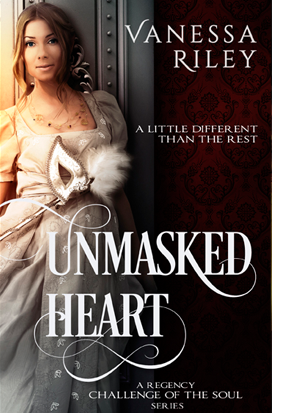 Unmasked Heart is the first Challenge of the Soul Regency novel. Winning in the courts, vanquishing England's foes on the battlefield, Barrington Norton has used these winner-take-all rules to script his life, but is London's most distinguished mulatto barrister prepared to win the ultimate fight, restoring his wife's love? Amora Norton is running out of time. The shadows in her Egyptian mind, which threaten her sanity and alienate Barrington's love, have returned. How many others will die if she can't piece together the truth. This is available in episodes or the complete edition of 4 episodes. Episode 1 is free. With his soul in torture for the lives his actions have decimated, the hulking Hugh Bannerman is convinced his sins have manifested into leprosy. As the surviving member of his family, how can he take his place in society knowing his uncontrollable anger increases the spots discoloring his skin and puts others at risk? No, hell remain in hiding until the Almeida Killer finds him or the incorrigible chef Isadel causes too much trouble, concocting a deadlier course, one part hope, a sprinkle of crazy, and a maddening sauce of desire. Can two very different people find the recipe to right the wrongs of the past or forever remain prisoners to guilt? 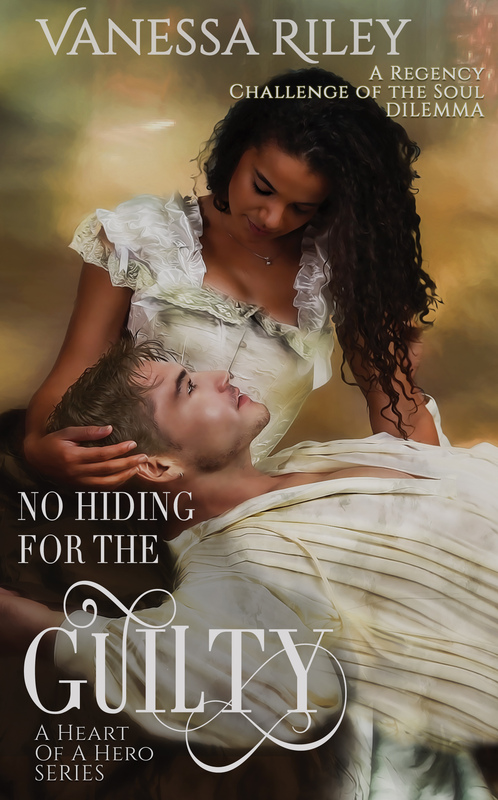 No Hiding for the Guilty is a Challenge of the Soul Regency novel which has won the 2018 RSJ Best Historical Award. This novel contains all four episodes of season one. If all the young men of England leapt off a cliff, Madeline St. James wouldn't care. Then she'd have peace. Her nightmares of courtship would end,and she'd cozy up with a Psalm in her aunt's quiet sculpture garden. 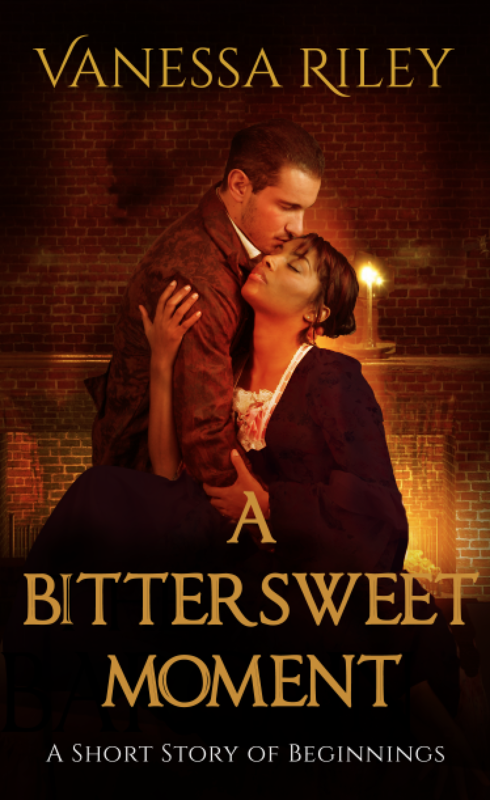 Yet, a chance meeting and a bullet wound change everything, and Madeline must trust the Good Shepherd has led her to the altar to marry a dashing stranger, Lord Devonshire. 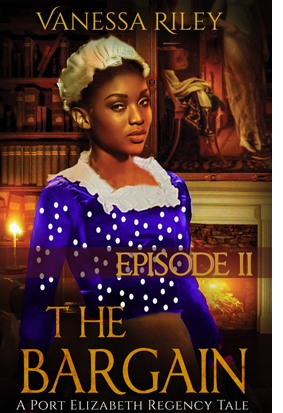 Death and pain are no strangers to Justain Delveaux, Lord Devonshire, and he vows his dutiful bride will be kept safe and in her place. 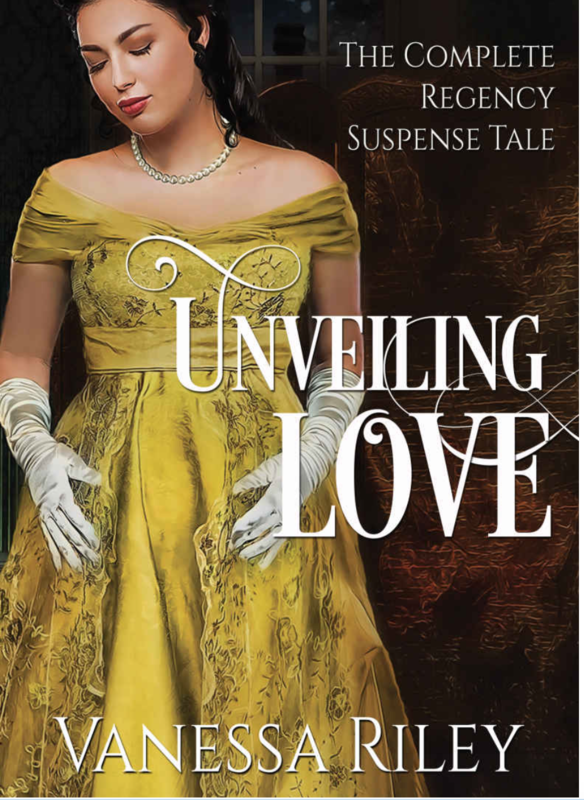 Though this compromised marriage is in-name-only, his wife and her unwavering faith both intrigue and allure him. Perchance when he thwarts his brother's killer, Justain will tempt the unpredictable Madeline with the comfort of his arms. 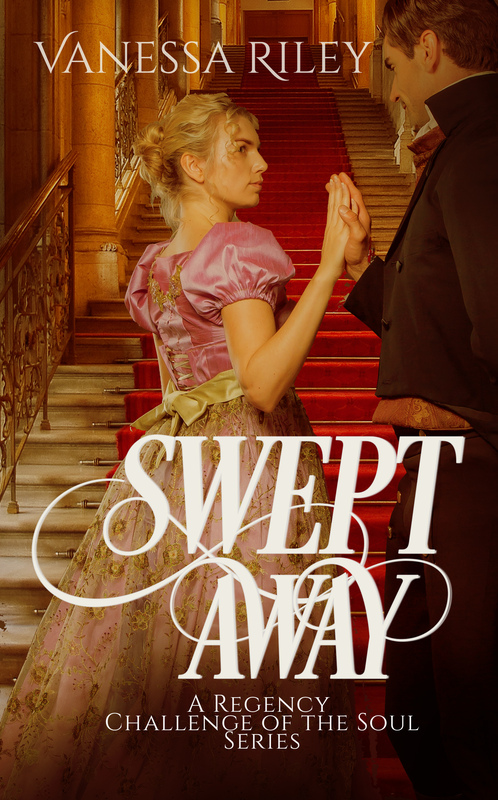 But can Madeline and the stubborn earl forge a true bond before the next disaster strikes?